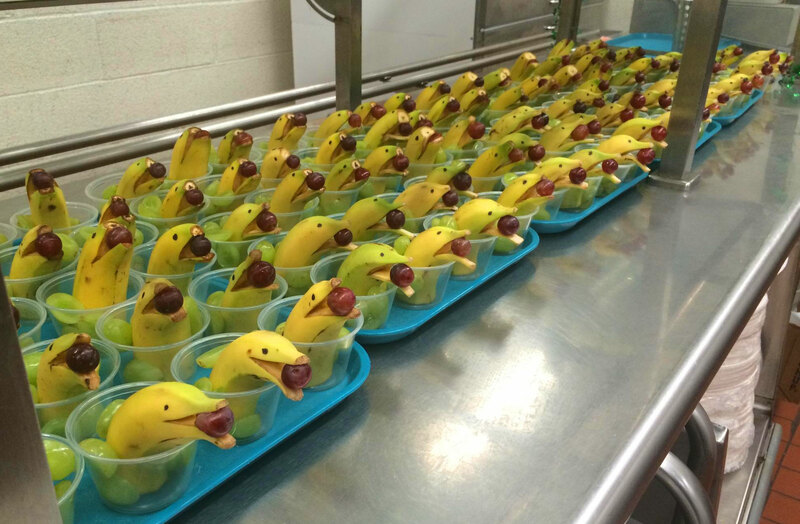 For our vast experience in school food service operation. 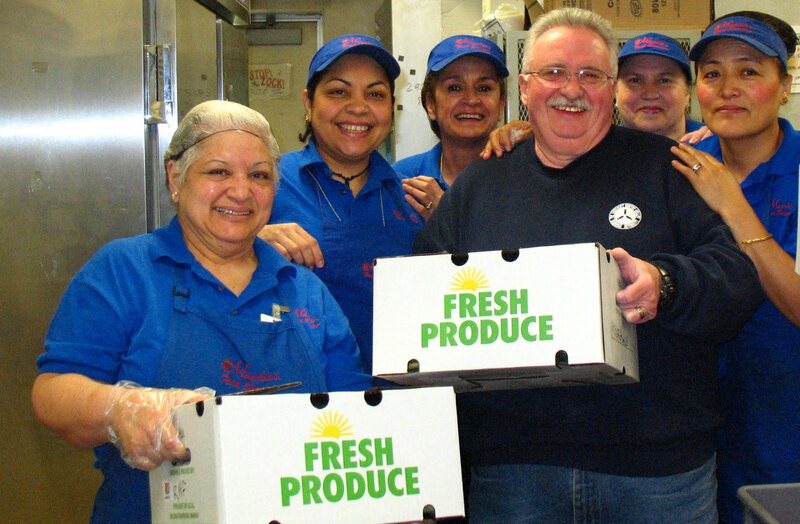 For our commitment to fresh, local food. For our dedication to sound childhood nutrition and education. Maschio’s provides complete program set-up and operation including staffing, menu planning, food preparation, commodity procurement, vendor invoicing, accounting and government record keeping. Parents appreciate the healthy, nutritious meals Maschio’s serves daily. Our school meals are affordable and satisfying, and we offer a variety of a la carte items to complement a larger appetite or supplement a home-packed meal. Plus, Maschio’s supports the prepaid programs and computerized debit systems – used in some schools and districts – that many parents prefer for convenience and budgeting. Students love Maschio’s because the food tastes great and Maschio’s makes the cafeteria fun! 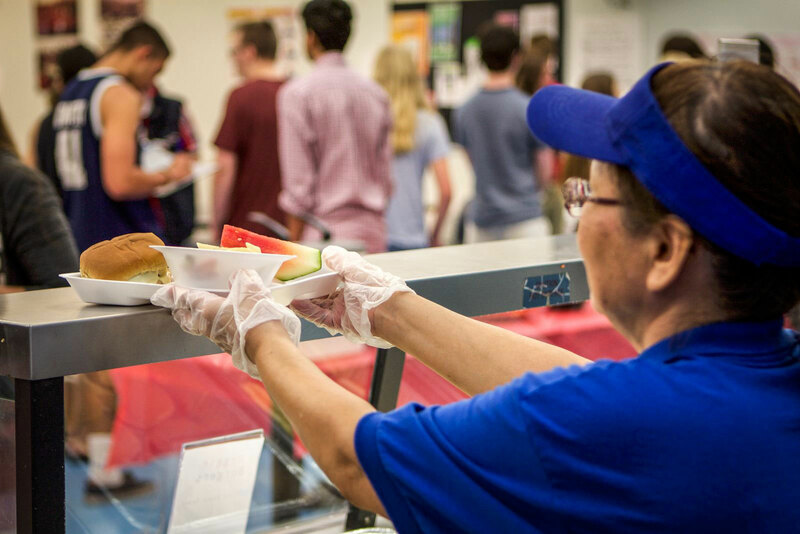 Our chefs and cooks are talented and experienced in making delicious food choices – including kid’s favorites – for cafeterias from Pre-K through high school. Maschio’s managed food service programs offer varied menu choices, including vegetarian selections at most locations. 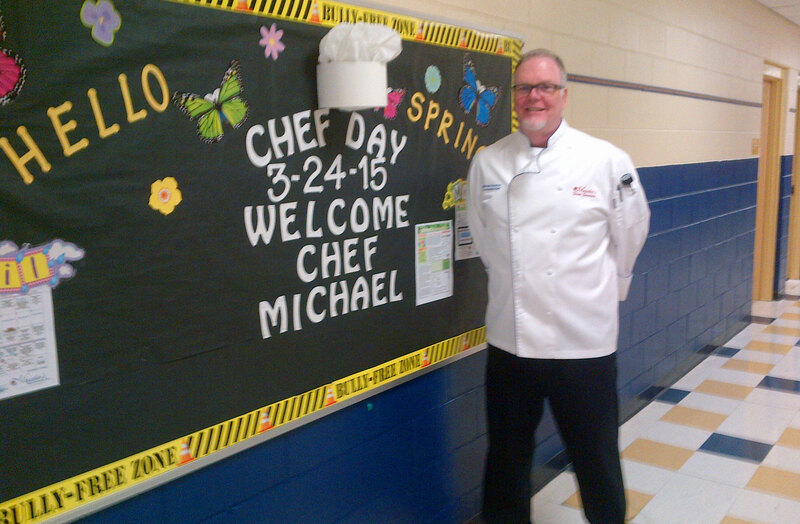 Special Chef-to-School appearances, Farm-to-School events, monthly promotions, take-home recipes and give-a-ways like school supplies, create excitement throughout the year!